Hey coffeeholics! How is your summer so far? I bet most of you have already gone to the beach or some swimming destinations already. Gosh I envy you! I haven't done any of those yet but hey, summer ain't over yet and with May looming ahead, we still have time to have fun in the sun! 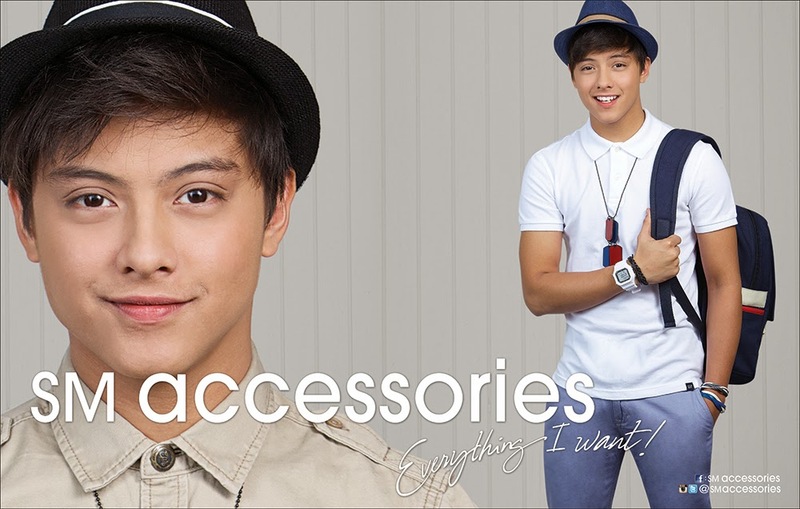 Anyway check out these cool summer nautical theme that SM Accessories has ongoing for this summer. 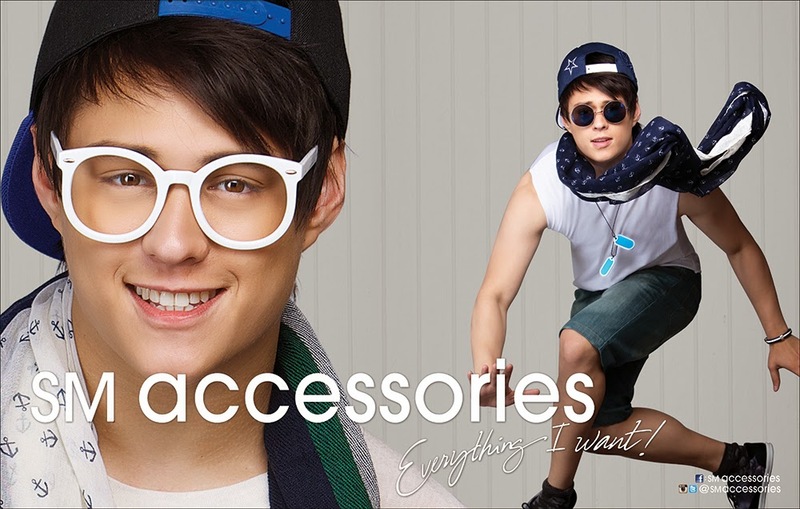 So loving the nautical theme that SM Accessories has for this April! 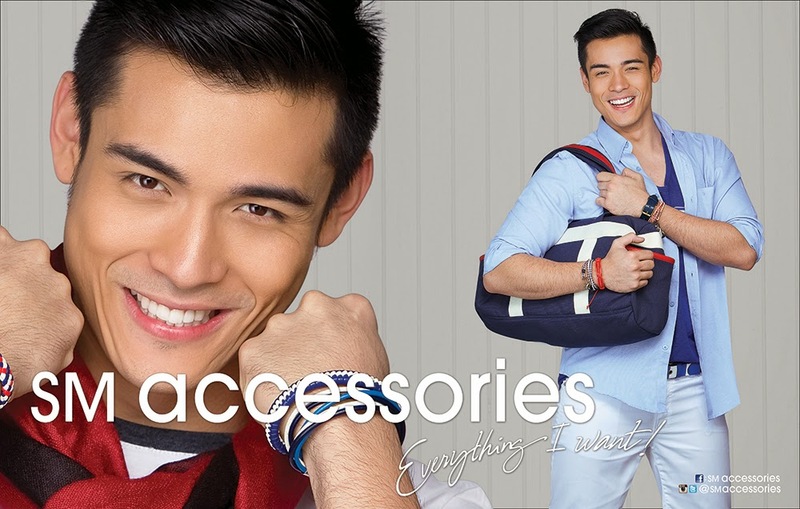 Bet ko ang red lips ring! hehe. What about you? Wahhh gusto ko na mag swimming! hehe. Hope you are enjoying your summer!